Sony today has launched five new wireless headsets – WF-SP700N truly wireless earbuds, Sony WI-C300, WI-SP600N and WI-SP500 in-ear headphones and WH-CH400 and WH-CH500 wireless on-the-ear headphones and SRS-XB10, XB21, XB31, XB41 wireless water-resistant speakers in India. 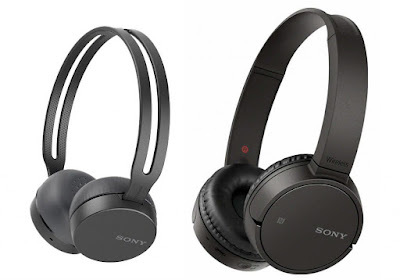 Sony WF-SP700N and WI-SP600N come with support for noise-canceling technology blocks out distractions to keep you focused, while Ambient Sound Mode lets you enjoy your music and still hear your surroundings. The WF-SP700N, WI-SP600N and WI-SP500 are splash-proof with IPX4 ratings. The wireless speakers can create 3-dimensional music output which gives users a lifelike experience thanks to the new DSP (Digital Signal Processor) and the angled speaker. The Live Sound mode brings the feeling like the sound is spreading both vertically and horizontally. These speakers are designed to sustain and focus on ‘deep bass’ and ‘punch bass’ which perfectly exhibits bass heavy music. 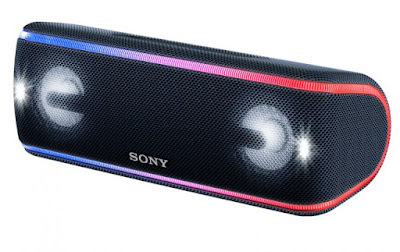 Sony SRS-XB41/31 speakers feature flashing strobe lighting effects and line light in multiple colors and a new ‘Party Booster’ feature which can be used like an instrument and can detect tapping from 5 different directions thanks to the built-in accelerometer that generates a sound and lighting reaction. The SRS-XB41/31/21 speakers can connect with up to 100 compatible speakers together which is just perfect considering Sony is promoting them as party speakers. They pack a new fabric material design, comes in up to 5 colors and are also washable. They are IP67 rated for water and dust. While the SRS-XB10 comes with an IPX5 rating. In terms of battery, the company is promising up to 24-hours battery life for the XB41 and XB32, 12 hours for SRS-XB21 and 16 hours for the XB10. The SRS-XB10 wireless speaker is available right away in India and is priced at Rs. 3,590. The SRS-XB41 speaker is priced at Rs. 13,990. 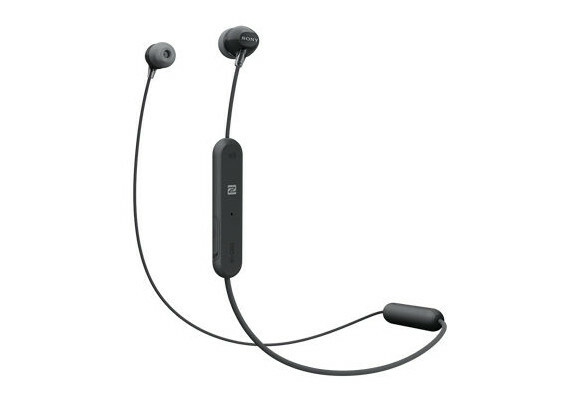 The SRS-XB31 speaker costs Rs. 9,990. The SRS-XB21 speaker costs Rs7,990. 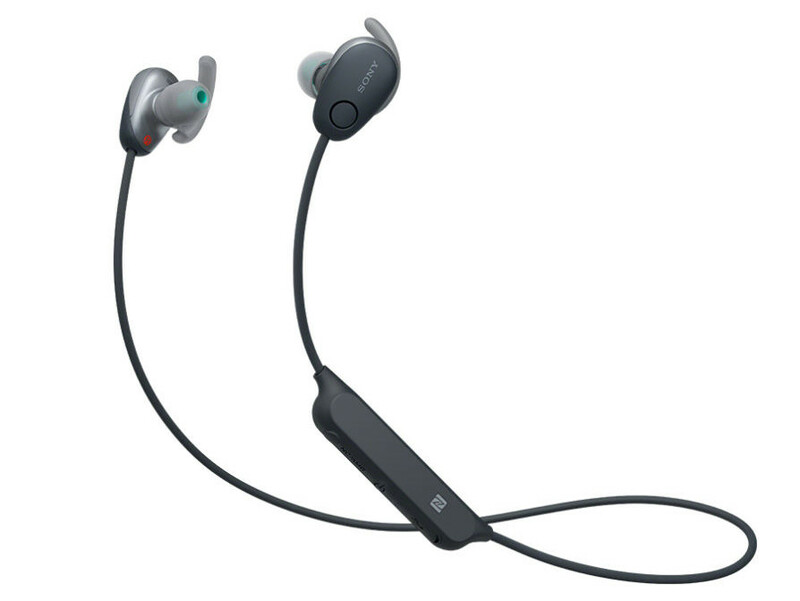 A lightweight design makes these wireless sports headphones comfortable, secure, and discreet to wear whether you’re training or out and about. 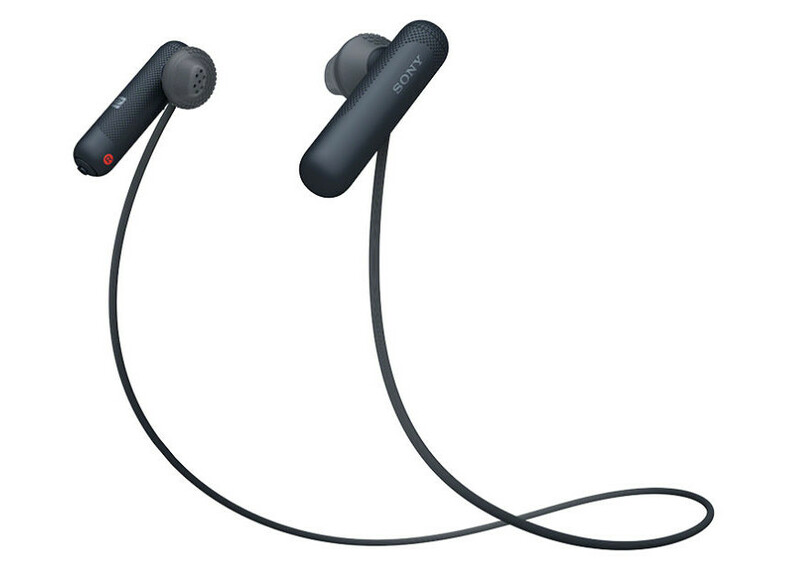 Behind-the-neck style design for comfortable, all-day listening. Easy operation with buttons to play, stop, and skip through tracks and adjust the volume. A simple press of a button connects you to your smartphone’s voice assistant to get directions, play music, and communicate with contacts.